Will priority pass still stay after canceling Westpac Black? Amex issues - escalation options? 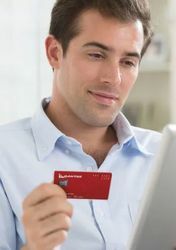 What business credit card is best for $250,000 month spend for travel? How to pay US credit card bills?